It’s not uncommon to find residents who are living in their childhood homes in the Park Cities. 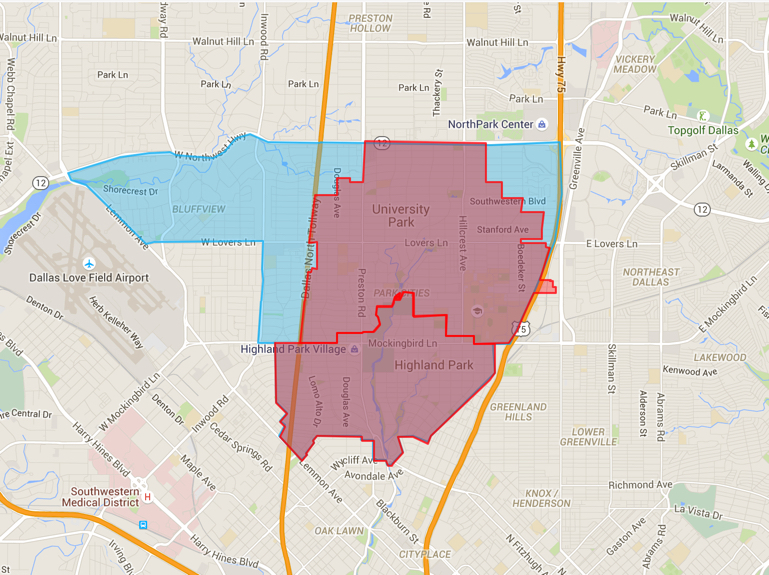 Highland Park and University Park make up the “Park Cities” and are incorporated municipalities that, while considered suburbs, can technically use Dallas as their address. Known for homes with beautiful architecture, a handful of churches, and green space galore, it’s easy to fall in love with this area. The schools in University Park consistently rank among the highest in the state making the Park Cities the choice for buyers looking for the best of Dallas. 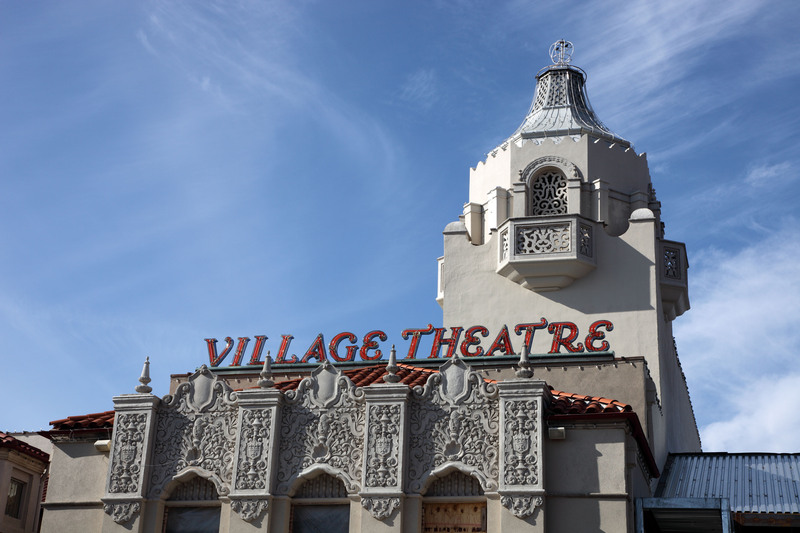 The heart of the neighborhood is Highland Park Village, a haven of exclusive shops and restaurants housed in stucco, tile-roofed structures built in 1931. Curtis Park, Snider Plaza, and Preston Center all offer top-notch convenience for outdoor activities, shopping, and eateries.